Divi and Extra theme users generally use Bloom plugin for creating Bloom Optin and it is very much easier for them to make an amazing opt-in on any website. As we know that Bloom provides an option to customize the appearance of opt-in form over the screen. In this blog post, we are going to show how to create a bloom pop up on clicking a “Divi” button. 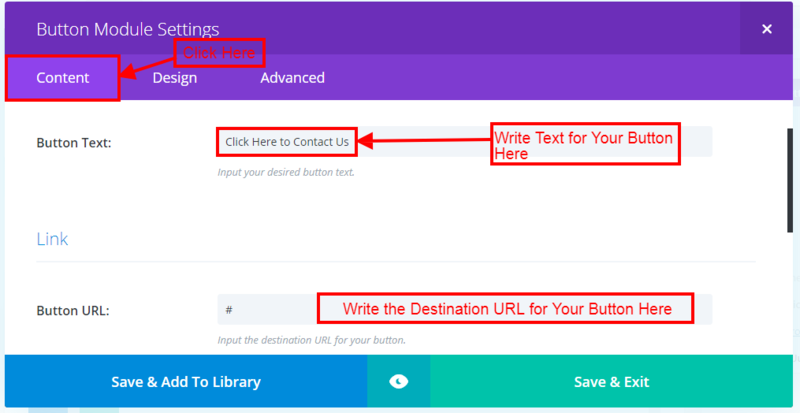 Firstly add “Button Module” on any page or post and then go to Button Module Settings >> Content section, here add the Button text and Button URL as shown in the below image. Now go to “Advanced” section of the button module and add the CSS Class as “mybutton” in the CSS Class field. Now go to WordPress Dashboard >> Bloom >> Optin Forms and in the “Bloom Optin Forms” please select “pop-up optin”. After this, we are going to control the appearance, success message, and the design of “bloom optin”. 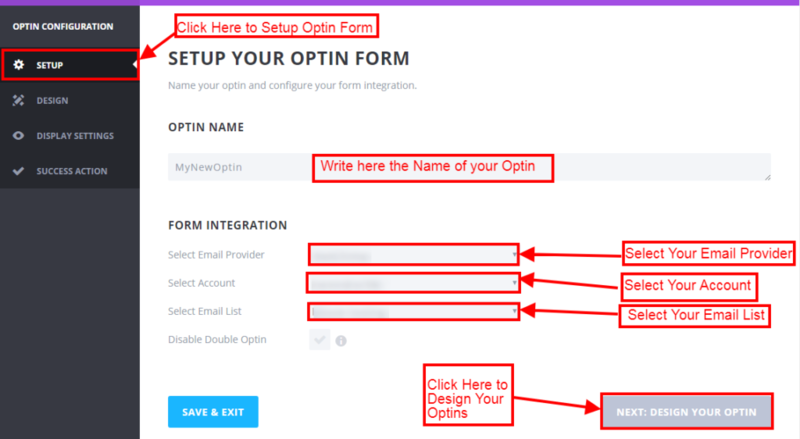 Now click on “Setup”, here we can write “name of our bloom pop-up optin” and then select “Email Provider”, “Account”, “Email List” after this we click on “Design your Optin” to design our optin form. In “design your bloom optin”, we changed “bloom optin title”, “bloom optin message”, “Background color”, and much more. 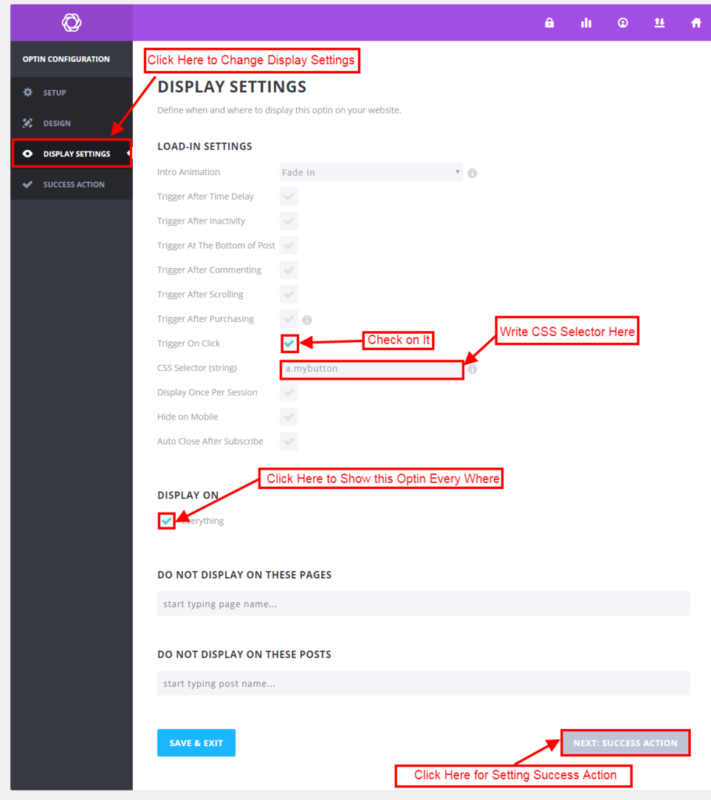 Now click on “Display Settings” and here click on “Trigger on Click” and then assign CSS selector as “a.mybutton” after this click on “Save” to save these changes. Once completing the above procedure, please go to your page where you have used button module. On viewing that page we will found a button and on clicking that button a bloom optin will appear. Please refer the below gif for more. Hope you find this article helpful and feel free to comment below for any other help. You can also subscribe us to get latest updates.